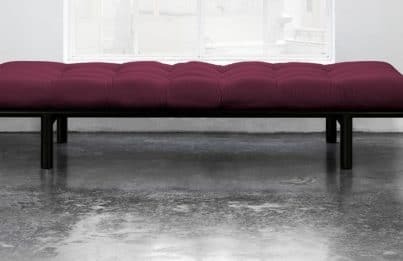 Day Bed – Chaise Langue The impression of a Day Bed or Chaise Langue sounds old fashioned but in fact it’s versatile and functional. We think it contemporary as they suit smaller spaces in the home. 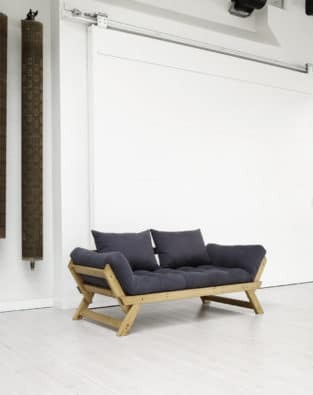 Our Danish supplier Karup Partners excel at combining design with eco friendly principles and champion the use FSC ® timber, The kite mark guarantees wood from a sustainable source. The FSC ® kite mark is policed on the internet so those who have not earned it cannot use it. 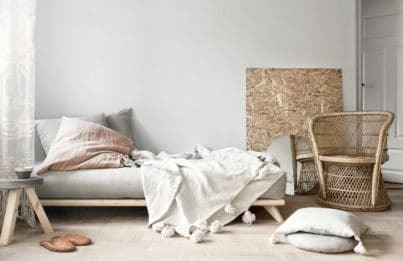 So the model is an extra single bed when unexpected guests arrive or when children pals sleepover..It’s the perfect place to have a nap when working too hard. Or a special nest for your cat or dog to doze. 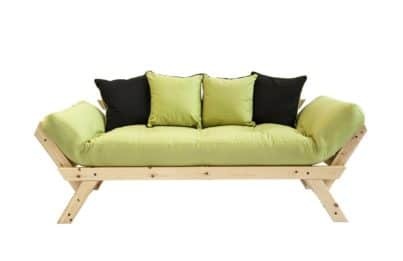 If one end is raised it becomes a lounger, perfect for reading or playing with a tablet. Different positions can be found and offer neck and head support. 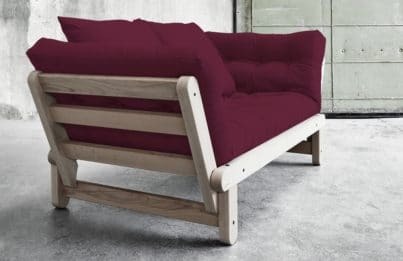 Raise both end and you have a small sofa for two people. 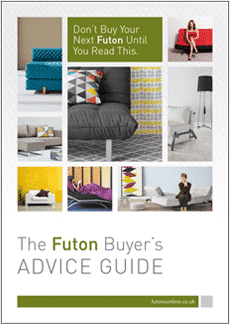 The 6 layer futon mattress is part of the package. There are two options, firm or the upgrade Flexi Pocket that’s a little softer. .